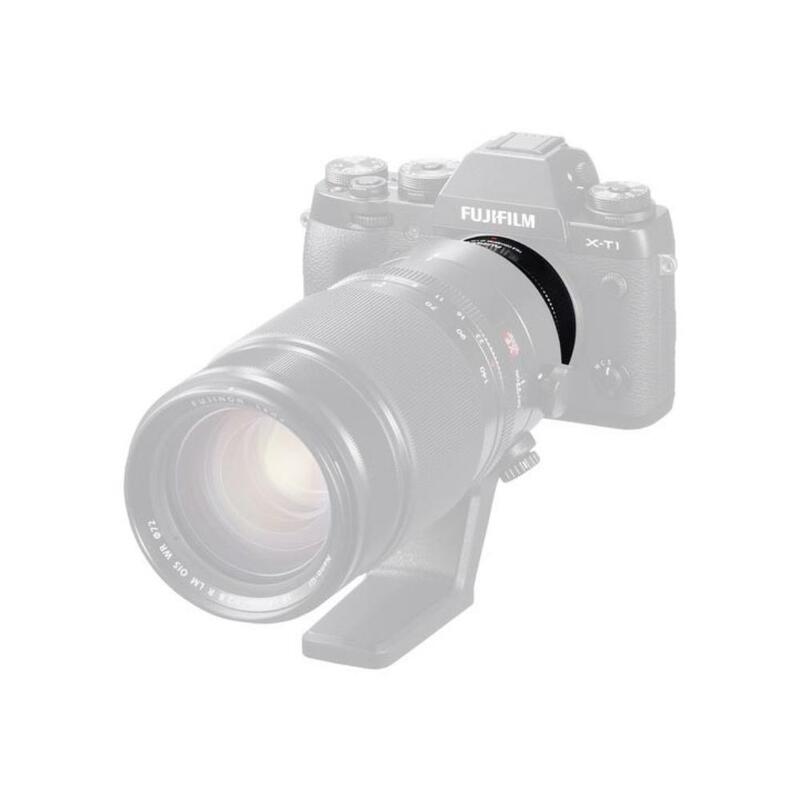 The Fuji XF 1.4x TC WR Teleconverter is placed between the back of certain Fuji X mount lenses (see Notes) and Fuji X mount cameras. The effective focal length is increased by 1.4x, or 40%, and it maintains the optical performance of the lens paired with it, including metering, autofocus, and image stabilization. Your Fuji X mount camera will display and record the information reflecting the change in aperture and focal length when using this teleconverter. Teleconverters are useful for shooting sports, wildlife, and other stadium events to give your lens more effective reach. • A firmware update may be required for your camera body as well as for the 50-140mm f/2.8 R LM OIS WR lens in order to provide full compatibility. 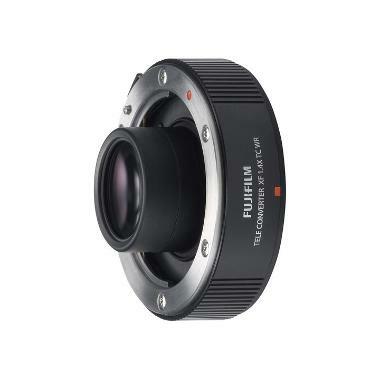 Learn more on Fuji's firmware page.